Gods411 Blog: How Do You Picture Jesus? Below are some verse of Jesus love for you. Mediate on these verses and know that He LOVES You. How can I get a copy of this pucture? Years ago, I had a dream and this is exactly how Jesus looked (except His eyes were vibrant blue). Please let me know if you find out where to get a copy. THE EMAIL I USE IS plz4543@aol.com Thanks. I am not sure. Let me check on pinterest and see if I can find the artist. Why am I white? I as not a white man!! How do I get Jesus' obituary, as seen on this pin in Pinterest? It's too small for me to read. Thank you and God Bless! 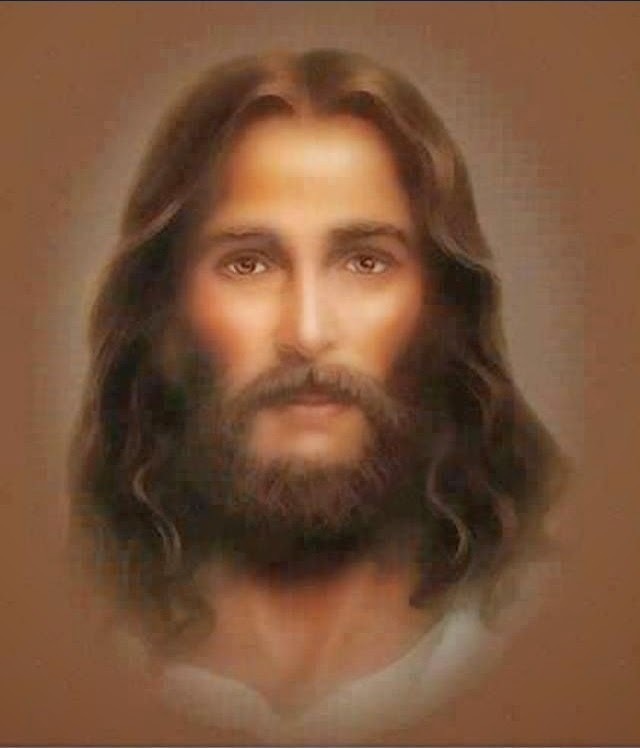 Really Our Lord Jesús is beautiful. He is all for me for ever. God bless you. This picture was drawn by the little girl who died and went to Heaven. When she returned, she had this incredible gift of painting. I'm white but I've often wondered why christ is always pictured white when the region he was from he would have had dark skin ????? El mejor Jesús fue el de la película "Jesús de Nazareth" (1977) interpretado por Robert Powell.